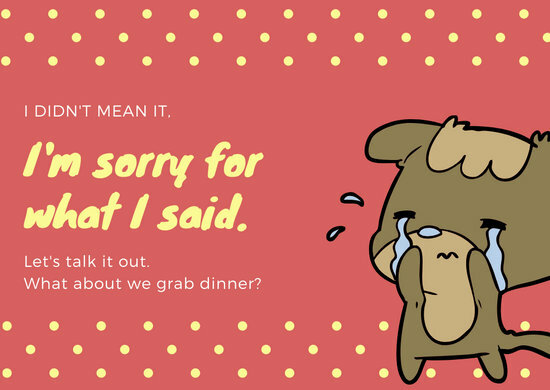 Flowers not working for you? 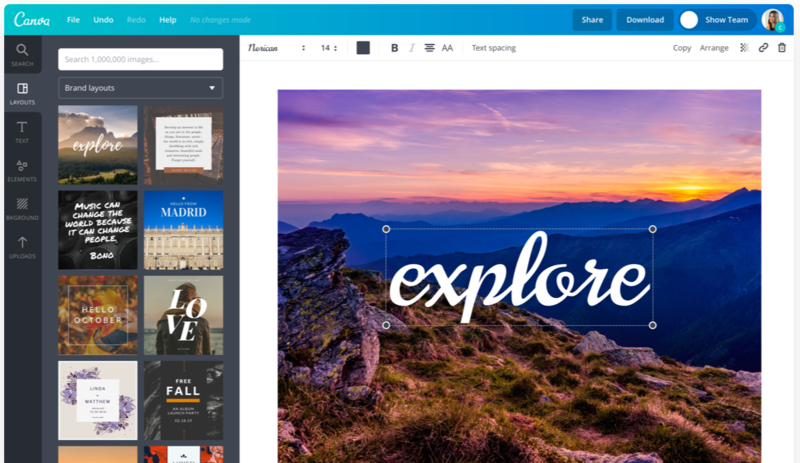 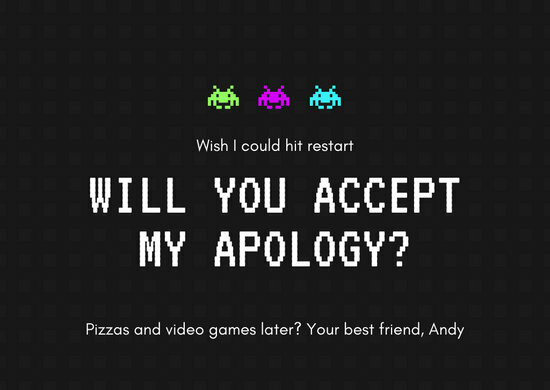 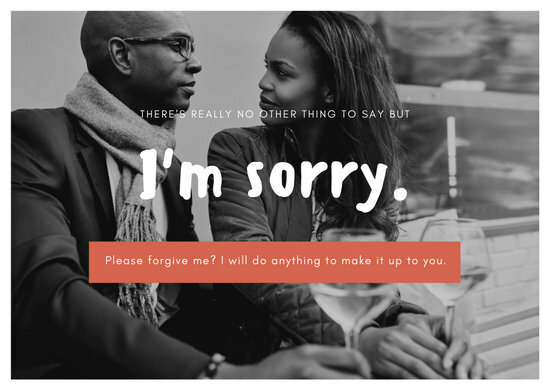 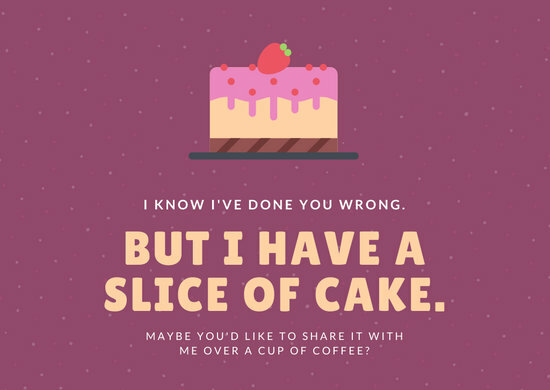 Why not try one of Canva's customizable apology cards? 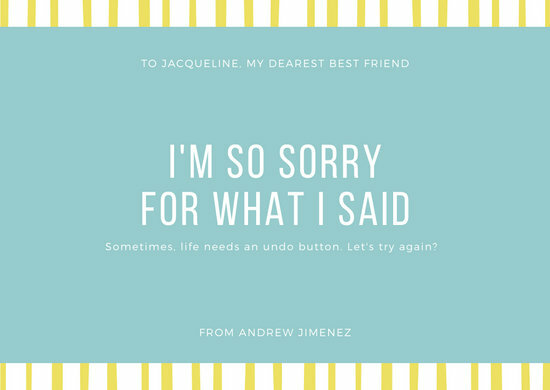 Just add your heartfelt personal message, edit the details, and send!